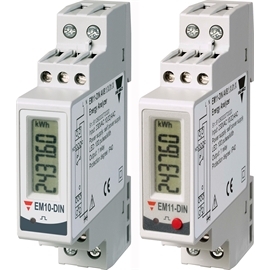 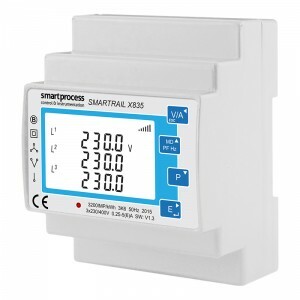 We offer DIN rail mount electricity meters available in a choice of configurations and module sizes suitable for single phase or multi-phase systems. 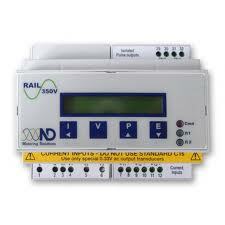 Options include pulse and Modbus communications ensuring compatible data integration with BMS and AMR systems. Single/Three Phase Digital Power Meter with multiple measurement functions.